FIRST-team captain James Allen and second-team all-rounder David Lear won two awards each at South Devon CC’s end-of-season presentation evening. Off-spinner Allen topped the 1stXI bowling averages with 29 wickets at an average of exactly 14 in the Tolchards DCL D Division West. 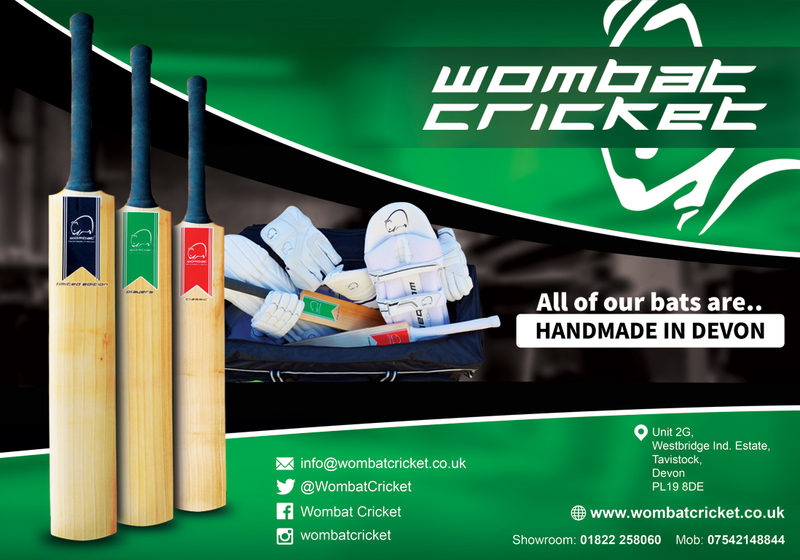 Only two players took more wickets in the division – Yelverton pair Sam Crompton and Tom Richards – putting Allen up there with the best of them. 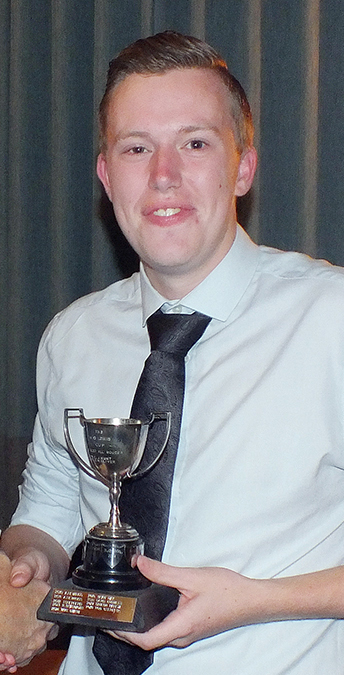 Allen also won the Tony Richardson Cup, awarded annually to the club’s player of the year in any team. Allen scored 579 league runs at an average of nearly 40 and his tally included centuries against Paignton II and Plymouth Civil Service & Roborough. 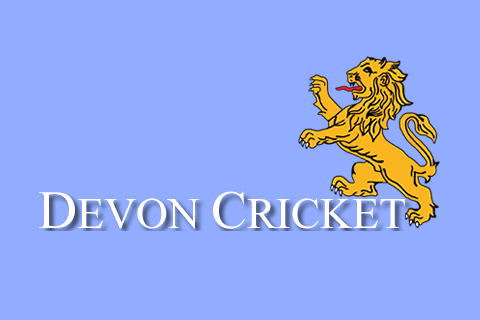 Devon showed an interest in Allen for representative cricket in future, and picked him for a couple of Lions Development XI games. Premier and A Division clubs were quick to spot Allen’s talent, leading to speculation he would be on his way out of Marsh Road next summer. Allen confirmed during the awards evening, which was held at Dainton Golf Club, that he intends staying with South Devon for 2019. “It’s great news for the club that James has chosen to stay with us,” said club chairman Barry Widdicombe. “We just missed out on promotion last season and James staying is a vote of confidence by him in the club that we can go one better next season. 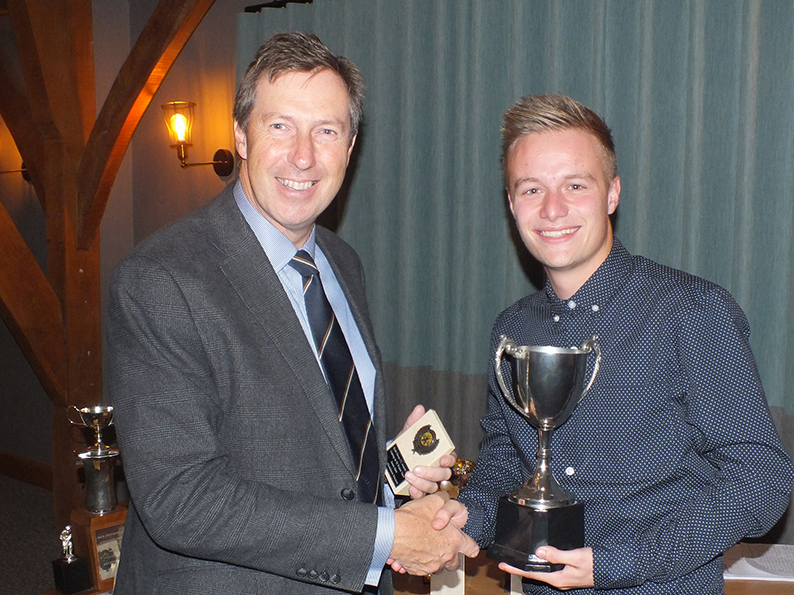 Lear, who joined South Devon last season, won the Len Coldwell Cup as 2ndXI player of the year and the Mick Jones Cup as the team’s leading wicket taker. His combination of 26 wickets and 269 league runs made him an easy choice for the awards. Sam Beaumont made it a family double by following his dad to receive the Tim Bounden Cup for the most-improved colt. 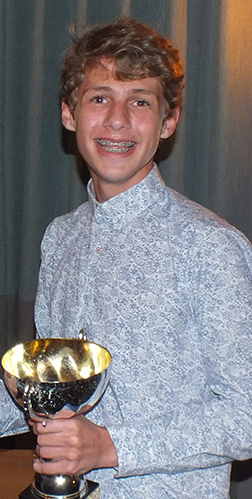 Seam bowler Joe Kitto was pipped by Allen for the 1stXI bowling award, but his 24-wicket haul included the season’s best for the team of five for 17 against Plymouth CS&R and won him the Bill Dalton Cup for the best performance. Richard Beaumont beat off competition from Allen, Rob Stephens and Dinesh Raheja to win the Committee Trophy for the most exciting innings of the season. His unbeaten hundred against Torquay II was judged top knock. Award winners: Tony Richardson Trophy (player of the year): James Allen; Len Coldwell Cup (2ndXI player of the year): David Lear; Simon Chambers Cup (best young cricketer): Morgan Hargreaves; Bill Dalton Cup (best performance): Joe Kitto; W G Lewis Cup (best all-rounder): Rob D Stephens; Mick Jones Cup (leading 2ndXI wicket taker): David Lear; Tim Bounden Cup (most-improved colt): Sam Beaumont; Committee Trophy (most exciting innings): Richard Beaumont; Gary Bowles Trophy (leading 1stXI wicket taker): James Allen; David Jervois Trophy (colts clubman): Josh Hammett.